I’m completely in love with this Aqualillies for Tarte Amazonian Clay Waterproof Eye & Cheek Palette, so I wanted to review it for you…. 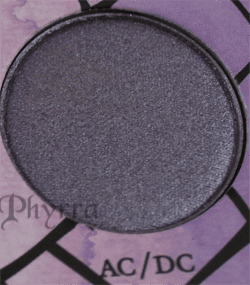 Urban Decay – the Theodora Palette – Are You a Bad Witch? 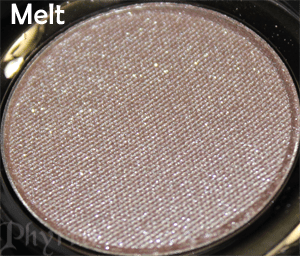 Urban Decay – The Glinda Palette – Are you a Good Witch?